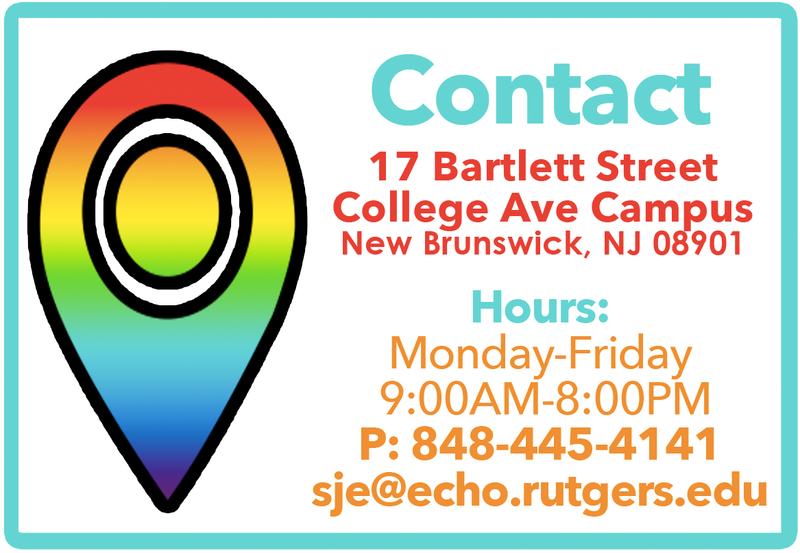 The Center for Social Justice Education and LGBT Communities is currently staffed by three full time employees, three graduate assistants, and a group of amazing undergraduate employees and interns. 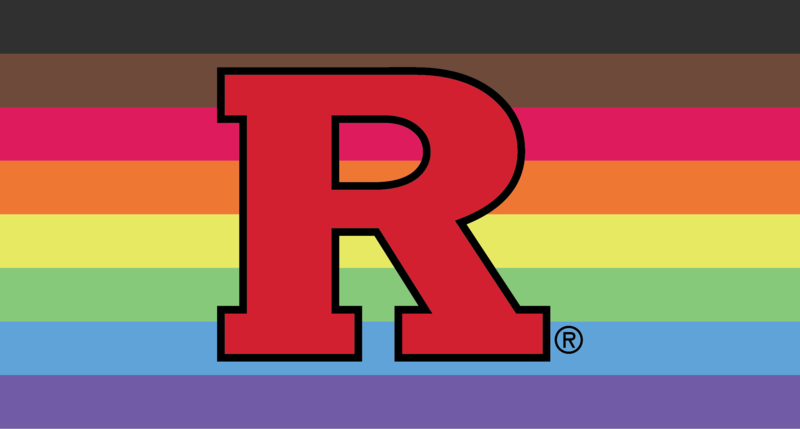 Our staff work closely with LGBT student organizations and collaborate with various units across the Rutgers campus to develop relevant programs that highlight diversity, inclusion, and intersections of identity. 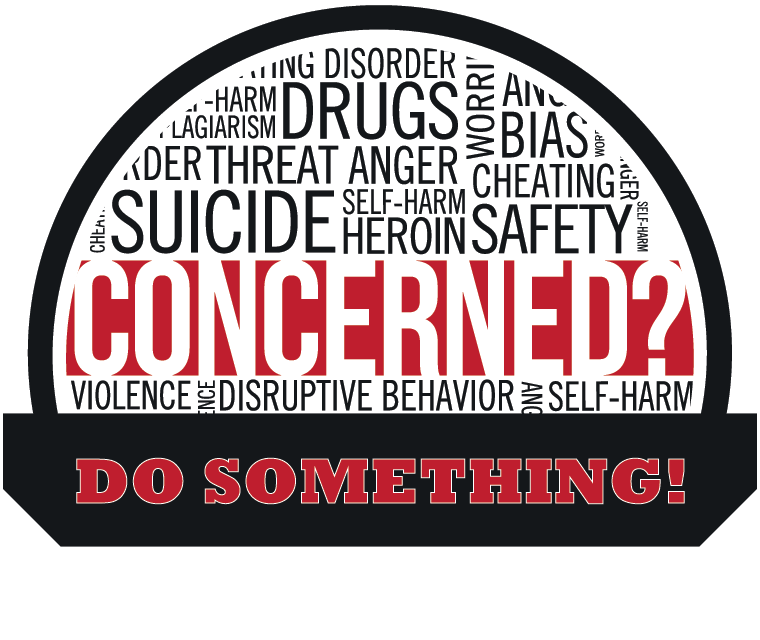 The Center aims to provide a supportive environment for all students while promoting opportunities for social justice, leadership, and personal/professional development. Zaneta Rago-Craft is the Director at the Center for Social Justice Education & LGBT Communities and holds a Doctorate in Education, Culture, and Society from Rutgers University. Originally from the Jersey shore, she graduated in 2010 from the Ramapo College of New Jersey with a BA in History and Women and Gender Studies and an MA from New York University in Higher Education and Student Affairs Administration. While at Ramapo College, she discovered her passion for student affairs while working as a Program Coordinator and Queer Peer Services Coordinator at the campus’ Women’s Center. She transitioned to NYU immediately after graduating where she served as the Graduate Assistant for the NYU LGBTQ Student Center. While at her two former institutions, Zaneta coordinated and led Safe Zone trainings, peer education initiatives, and general LGBTQ/diversity programming. She joined the Rutgers community in the summer of 2012. Zaneta has a passion for infusing social justice education into her student affairs work. She has a particular interest in facilitating conversations around the intersectionality of multiple identities and oppression, art as activism, feminism, anti-racism, mentoring, LGBTQ representations in the media, and multiracial experiences in a “check one box” world. Keywuan first started as a Scarlet Knight within the Department of Residence Life. He studied at Fairleigh Dickinson University (Metropolitan Campus), where he obtained his Bachelor’s of Psychology. 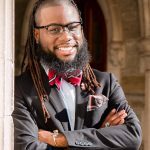 He is also a Husky-alum of Bloomsburg University, where he studied Counseling a focus in Student Affairs and Elementary Education—receiving his Master’s of Education. Keywuan’s collegiate experience in student affairs comprise of Student Life, Residence Life, Dean of Students, ACT 101/ EOP/EOF, Minority Affairs as well as Orientation. He encourages you to be an active learner and educator during his transition to the Center for Social Justice Education and LGBT Communities as he ‘aspires to inspire’ achievement in every field of human endeavor! Lindsay Jeffers (she/her) is the Interim Assistant Director for Programming at the Center for Social Justice Education and LGBT Communities. Lindsay was born and raised in Ohio and attended Ohio State University in Columbus for a bachelor’s degree in Political Science and Women’s, Gender, and Sexuality Studies. Student leadership opportunities sparked Lindsay‘s interest in intergroup dialogue, access to higher education, and serving the LGBTQA community. Lindsay served as the Graduate Program Coordinator at the Center from 2015-2017 while earning a master’s degree in College Student Affairs from Rutgers University – New Brunswick. Lindsay is overjoyed to return to a community she loves. Outside of work, Lindsay likes to make crafts and enjoys music and theater. AnnMarie Burg com es to the Center with broad secretarial and administrative experience both in industry and university units. Since 2006, AnnMarie has worked at the Rutgers Business School, Linguistics and Engineering Departments. 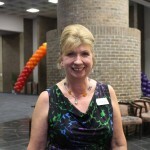 In addition, AnnMarie will be serving as a liaison for the LGBT community for the 2011/2012 Academic Year. She is looking forward to working with the community!